The weather in Columbus, OH can be fickle and if y ou are not taking precautions, you could be causing serious damage to your lawn. With these abnormal weather changes recently, it is imperative to take control of the health of your lawn and help it reach its full potential. 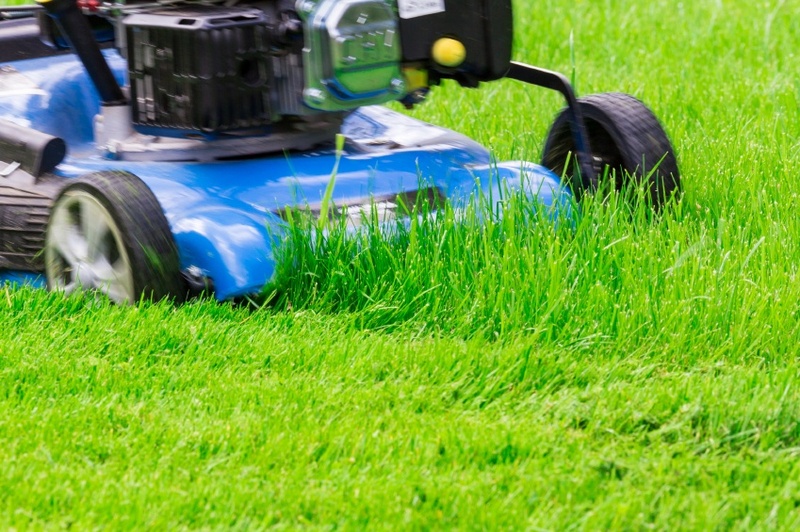 But where do you start when looking for recommended lawn care treatments in Columbus? Well, Weed Pro has you covered- here are a few pieces of advice on how to protect your lawn this winter! Start Preparations Early- It is recommended that during the last 3 mowings, to slowly reduce the cutting height of the mower in order to bring the height of the grass to 2 to 3 inches, what dormant grass height should be. This reduces the leaf surface of the grass and reduces the opportunity for snow mold. The Grass Can Still Grow in The Winter-Most homeowners stop mowing in early December, but the grass has grown some since. If your lawn is dry enough, it would be a good idea to mow once more to slightly lower the turf height. Watch the Roots- If you use snow melt products near grass, flush turf area with water occasionally to remove salts away from roots. Wait to Rake- Do not hard rake grass after snow melts; let grass wake up thoroughly before using a rake. If areas are matted down, let the circulation of the mower blade or use a blower do it, but do not rake until lawn has been mowed at least 3 times in the spring. After the snow melts, the turf is very tender and raking can and will damage the crown of the plant causing significant damage. The Abnormal Warm Weather Does Affect Your Grass- Typically, homeowners from Central Ohio north to Lake Erie are given a 3.5-month break from mowing their lawn as the grass in dormancy is not growing. However, this winter has not been typical. With warmer temperatures on average, home lawns have seen significant growth throughout December and now into January. True dormancy has not yet been realized by the turf grass and this is why your grass may still be growing. Watch Out for Snow Mold This Spring- We are still early in our winter season and the turf will eventually go dormant, but the effect of the elongated growing season may have some adverse on turf grass. Turf diseases, such as snow mold, will be a greater possibility because there is more leaf surface available and the ground did not get a chance to freeze over long enough before snow cover occurs. As a result, pink snow mold is identified in the spring time once snow has melted. Snow mold does not normally destroy lawns, but does damages in areas that may need reseeded in the spring. For information on how to treat some of the issues that this may cause your lawn, check out our Lawn Aeration Service. You may be wondering now, should I hire a Lawn Care Service to help with treatment of some of these things? Or are you interested in learning more or what the next steps are in your personal lawn’s care? Weed Pro can help! You can get a FREE estimate now! Just click below to get your FREE estimate today to help make your lawn look better tomorrow!